My Mom is one of my Best Friends . I share everything with her , my joys , my sorrows , my worries and concerns . She has always helped me by giving an Emotional Support and The Right Advice . 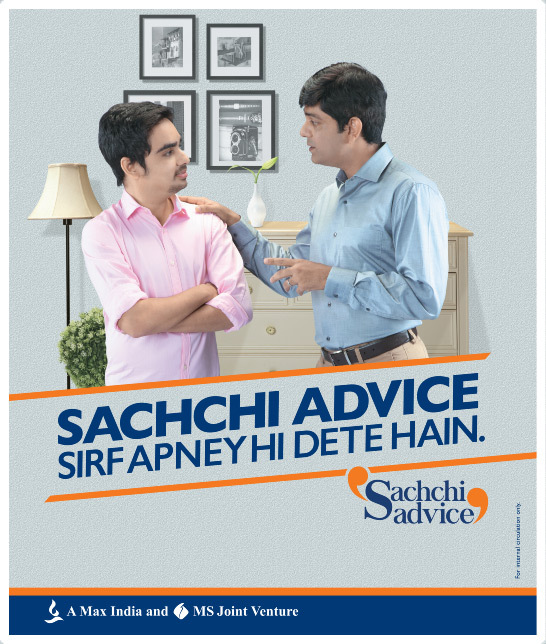 So I have learned a lot from her #SachhiAdvice . She advices about every thing , about managing my work and kids and personal relationships . Her advice are very practical and useful . One such advice which she gave many years back was : SAVE MONEY . She says earning money is not easy , one has to work hard to earn a good amount so one should not waste money , rather Save Their Hard earned money . Because Money Saved is Money Earned . She gives small tips on How to save money by spending wisely , making budgets , doing investments like buying gold or simply saving money in a bank account. She opened my bank account when I was very young , still in my school . I started earning at an young age by giving Home Tutions and then after my Bachelor’s degree I joined a School as a teacher . So she always advices me to spend my money wisely and do some saving . When I wanted to spend or shop she asked me to shop gold ornaments . Now I think because of wise advices I had collected many ornaments from my own earning!! So She Taught Me The Art of Saving. This art of saving is the Key to Peaceful life as Money helps to solve some problems (if not all). 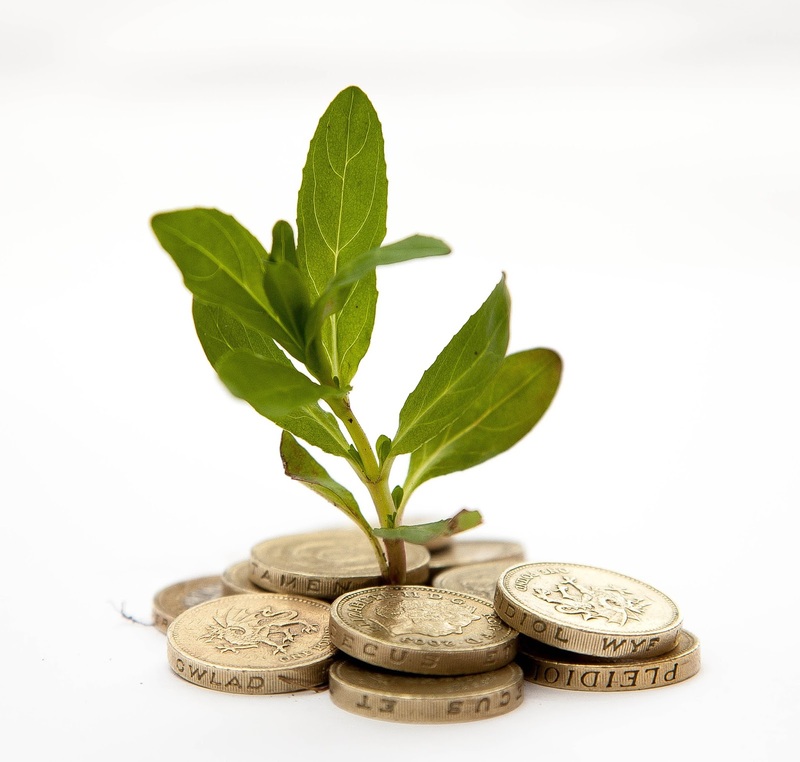 Financial security is a very important thing which gives Peace of Mind . 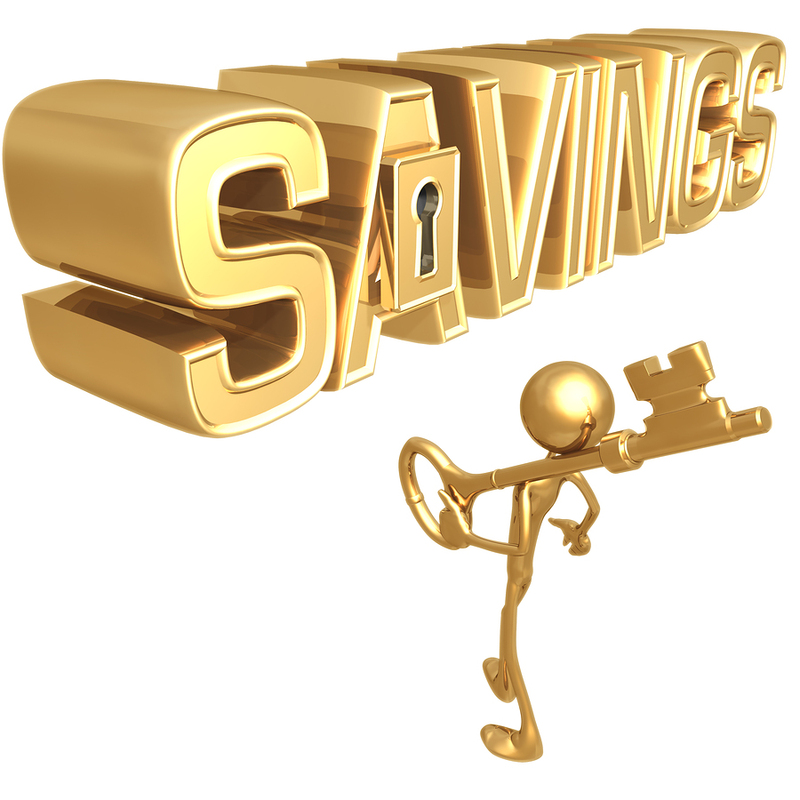 So for this financial security Saving money is very important . One can save their hard earned money in a way they like , either in form of bank accounts or buying gold or investing in Properties like land or flats or in Share after checking the risk factors. This powerful advice of Saving by my Mom helped me a lot to save some good amount of money and be happy and have some peace of mind. Great advice!! Surely everyone should follow it.